Whether you’re an established e-commerce retailer shipping 4,000 orders per day or moving into e-commerce as a new sales channel for your product(s), TAGG has the resources and know-how to help you grow your online brand. Low, low, low volume shipping rates! 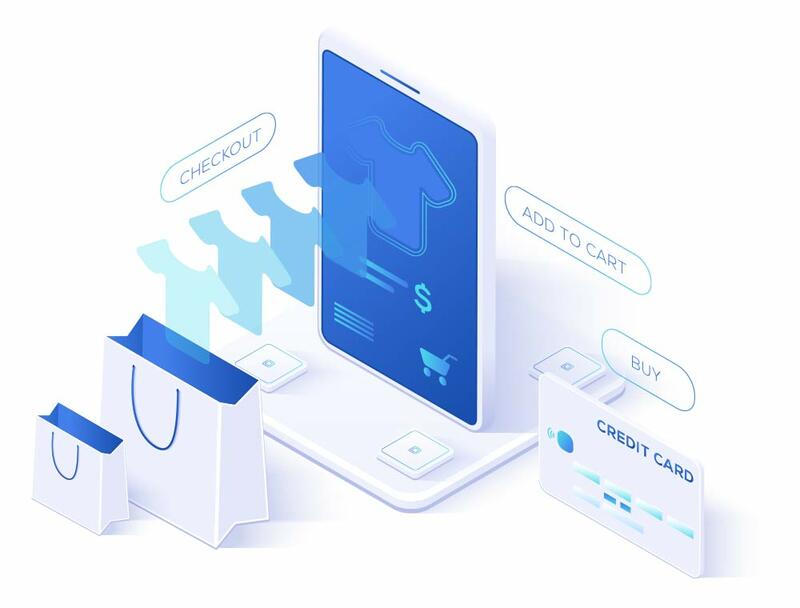 As an e-commerce business, you know the importance of maintaining strong fulfillment in order to maintain high levels of customer satisfaction. The sooner you reach buyers with your products, the more likely you are to receive good reviews and frequent word-of-mouth referrals. The better your packaging and the presentation of your e-commerce order, the more satisfied your customers will be. 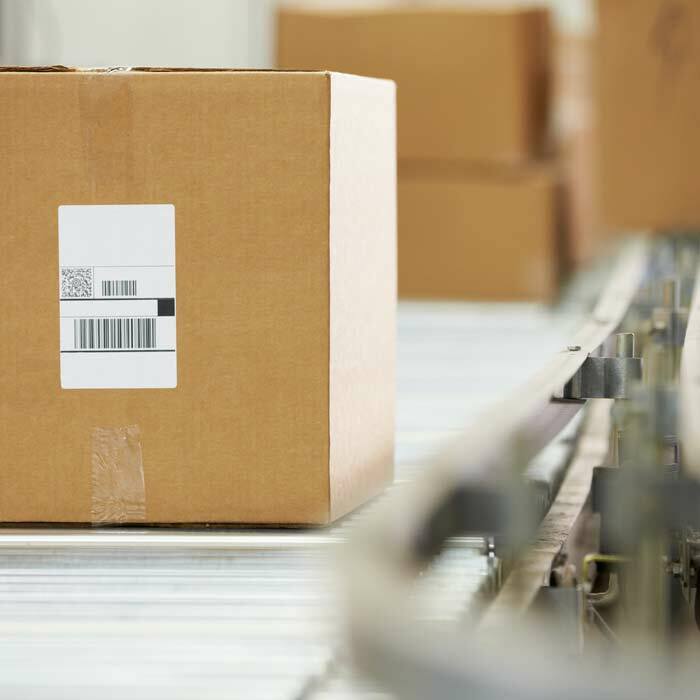 When you outsource your e-commerce order fulfillment and distribution responsibilities to TAGG, you benefit by saving money and establishing great relationships with customers. Provide cheap, fast, flexible shipping. TAGG ships a lot of volume. We have volume shipping rates with a variety of carriers and a variety of methods. We will get your e-commerce orders, pick, package and ship in the same day at the lowest possible rate. Manage your inventory. TAGG’s state of the art warehouse management systems gives you the tools to make sure you have the right levels of inventory at the right time. You have a realtime view into our warehouse anytime, all the time. Deliver your brand. 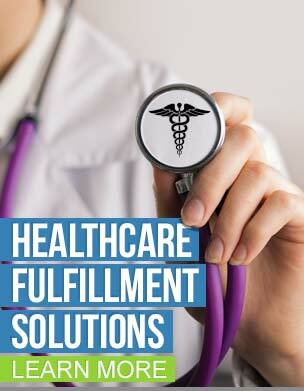 Use order fulfillment as your market differentiator. That means TAGG can make you look good. Your e-commerce customer will get a delivery that shows intelligent, thoughtful packaging, branded labels and packing lists and all the little extras that make your brand memorable. Expand your sales channels. With TAGG, you can not only grow your e-commerce business, you have a single source to ship to other retailers—big box, mid-tier, boutique… See who we ship to.